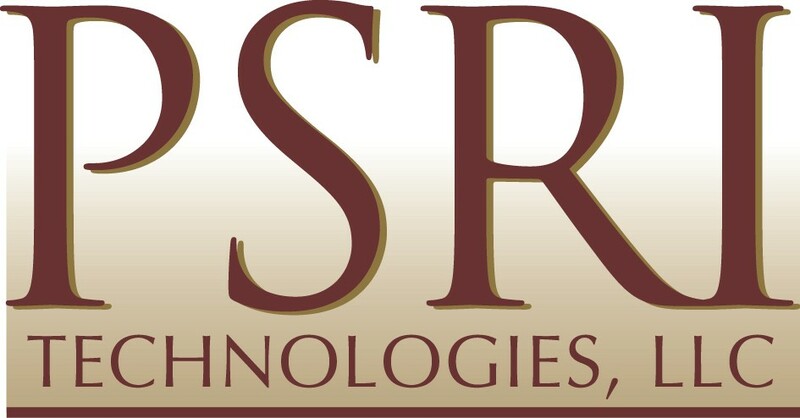 PSRI Technologies, LLC’s staff augmentation services can help your company achieve a number of business goals. These goals include faster speed-to-market; industry and technical experience that accelerates the quality and speed of development; and the avoidance of cost and time required for internal training and skill development. Our staff augmentation practice provides skilled personnel to work under your direction to maintain, manage and support your applications from a technical or administration/clerical perspective. We can help manage fluctuating skill set requirements and fill gaps needed to meet aggressive project timelines. Our resources work on-site or remote, and many are certified in key technologies which include the most current databases, enterprise applications, packaged applications, legacy languages, mainframe transaction processing, middleware, groupware, modernization capabilities, operating systems, web technologies and testing. Our clerical resources are timely, respectful, trustworthy and trained in the latest software packages. They support back-office functions, data entry and phone support. Armed with proven recruiting methodologies and over a decade of experience, our staff augmentation services we will far exceed your expectations.